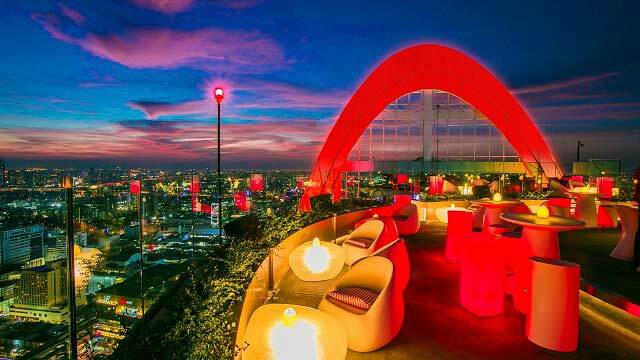 Mojjo Lounge Bar is a sky bar in Bangkok, located in the Sukhumvit area. 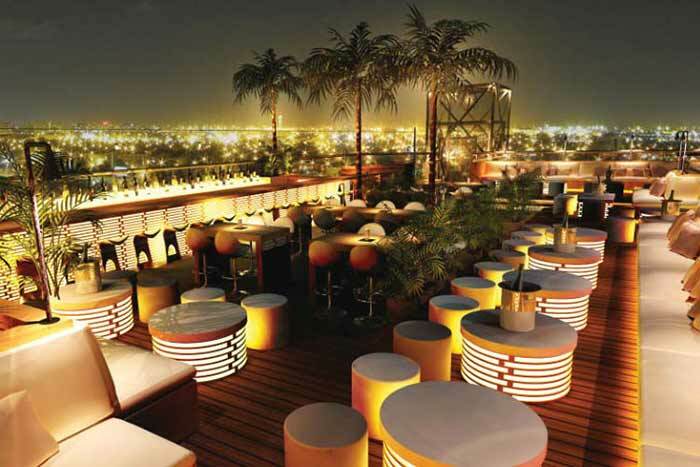 Up on the roof terrace you’ll be stunned by the sparkling views, vibrant atmosphere, cool music and Latin style. 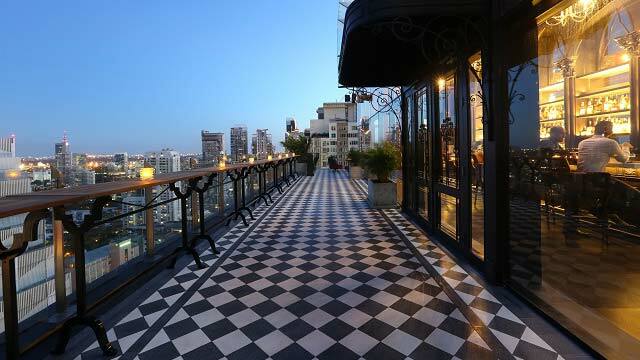 The aim of the rooftop is to create a feel of Havana back in the days. 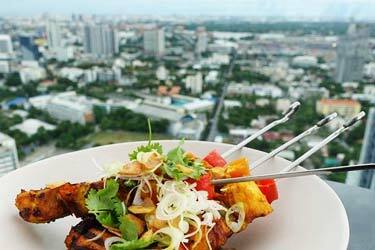 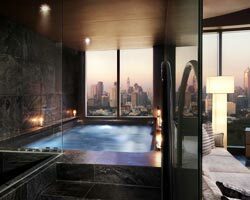 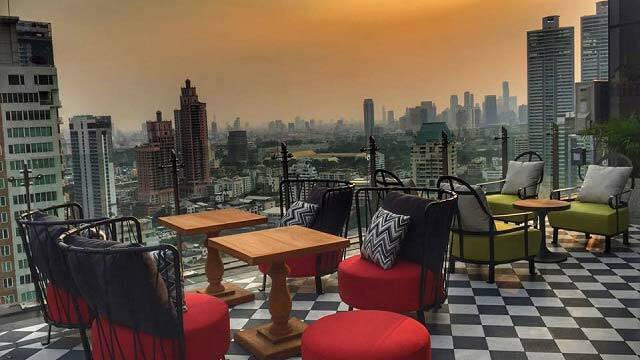 The roof bar is perched on the 32nd floor of the fairly new Compass SkyView Hotel, overlooking the Bangkok skyline. 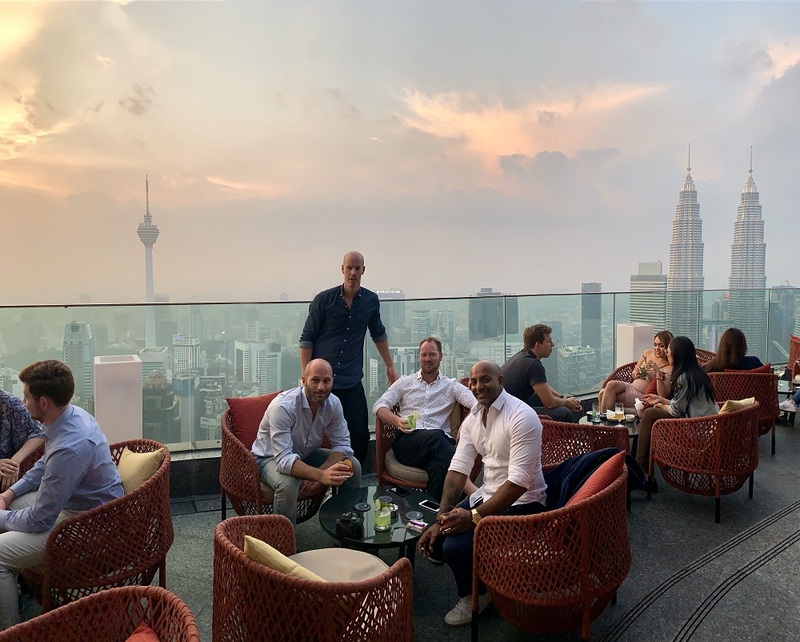 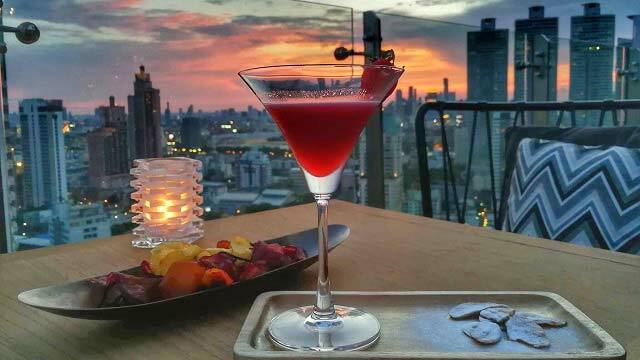 Except the breathtaking views, this rooftop offers nice lounge sofas, creative menus regaring food and drinks (highlights of course Mojitos and Capirinhas), a cigar bar and an indoor lounge. 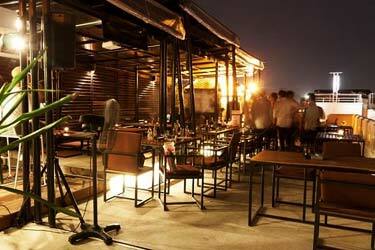 And on Saturday nights you have the chance to swing away to some live music. 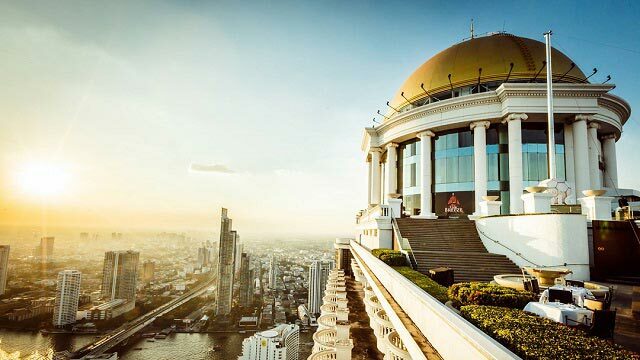 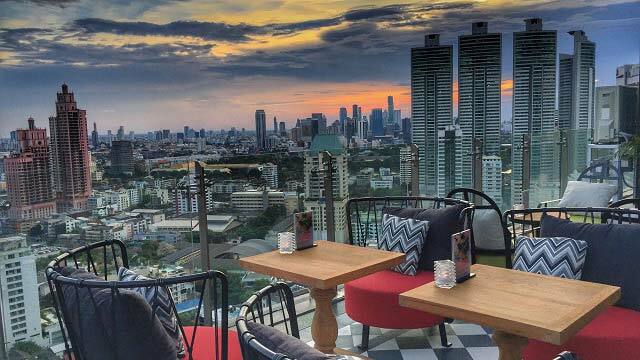 If you place high value in a friendly atmosphere, views and want to explore the hispanic side of yourself, this is a perfect rooftop bar in Bangkok to visit. 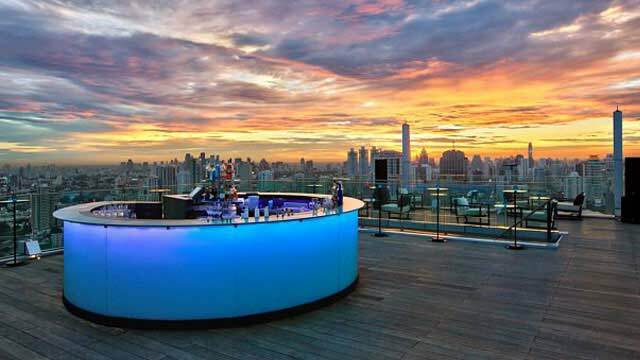 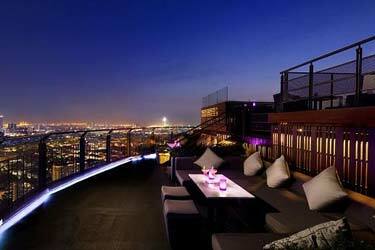 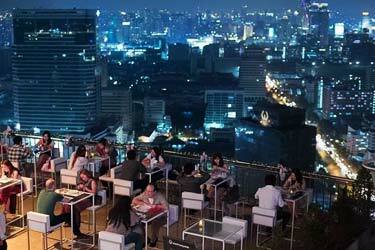 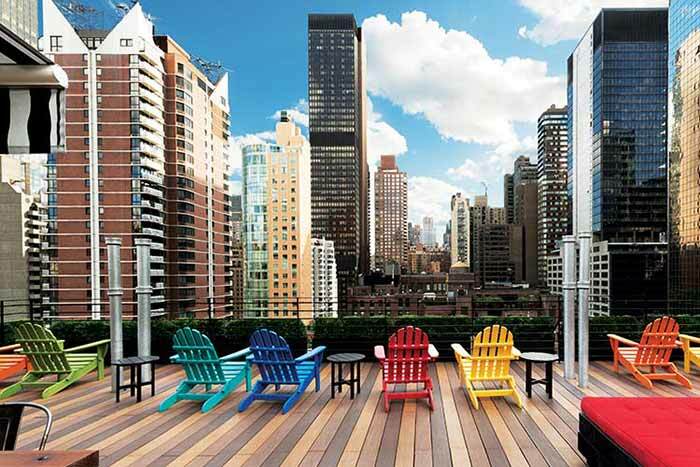 When here, also visit their sister rooftop – Vanilla Sky rooftop bar - a couple of floors up. 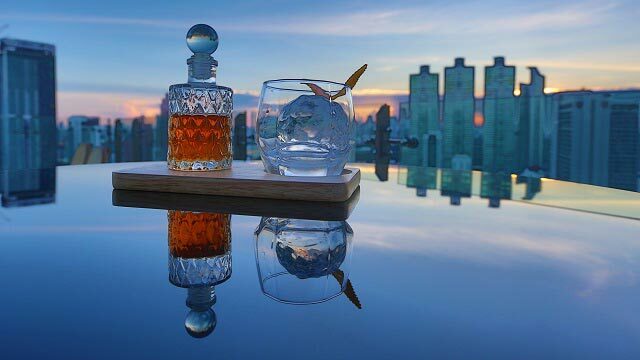 Tip: Enjoy having two great rooftop bars and an amazing rooftop pool "at home" by booking your stay at the 5-star Compass SkyView Hotel.